Happy Friday! I hope you had a fabulous July 4th, and that you are getting to enjoy a long weekend. This Friday, I wanted to do something different. Included are 4 of my favorite recipes, and an awesome giveaway. 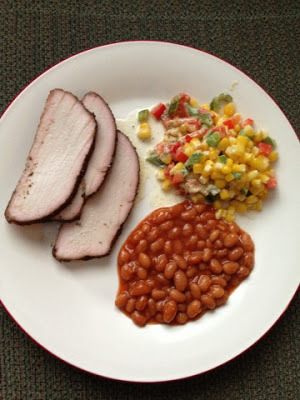 After all you will need some water to wash down all this delicious food. 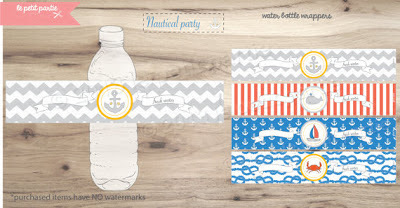 The giveaway is from Laine at Le Petit Partie. 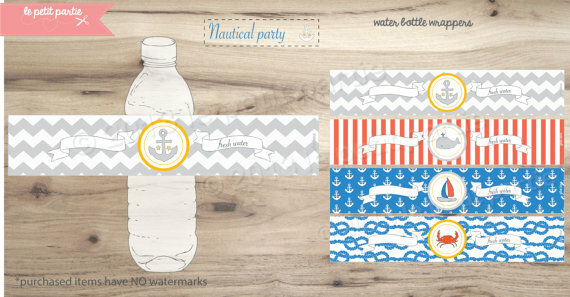 These nautical themed water bottle wraps will be great for your next summer party. 1. You can enter the Le Petit Partie Giveaway here. 2. The best Tacos ever! 3. Smoked Pork Loin. Its so good. 4. 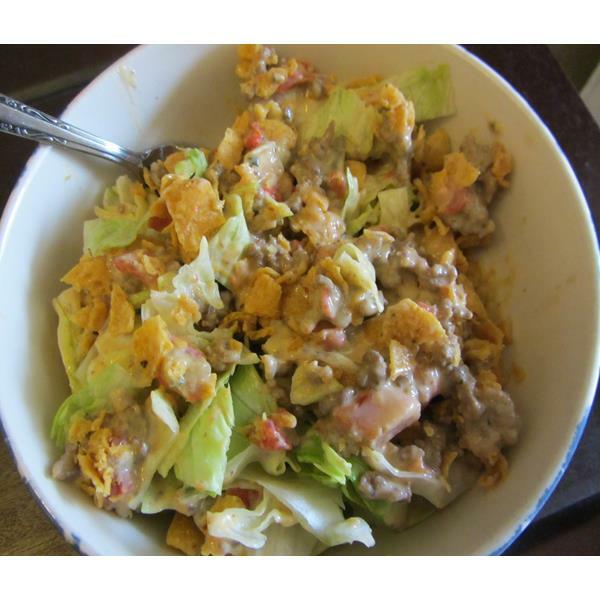 Mexican Salad is a quick meal that taste great. 5. Blueberry Pancakes are perfect for breakfast or dinner. You can link up with Lauren here. 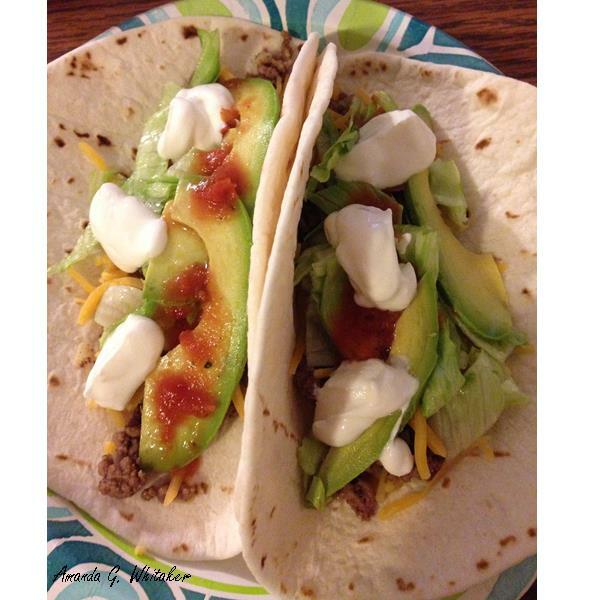 Have a great weekend, and good eats.